December 4th in iPhone Apps by Wordpress Jedi . 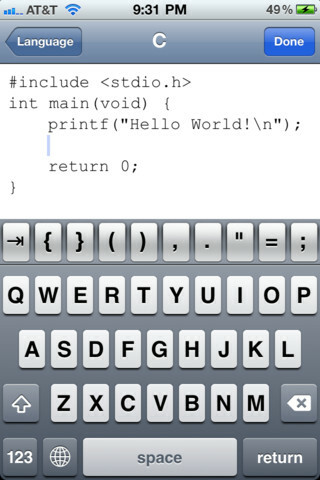 Textastic Code Editor: one of the most versatile code editors for iPad. It offers support for plenty of languages, including PHP, Perl, SQL, and HTML. It supports SFTP and FTPS too. 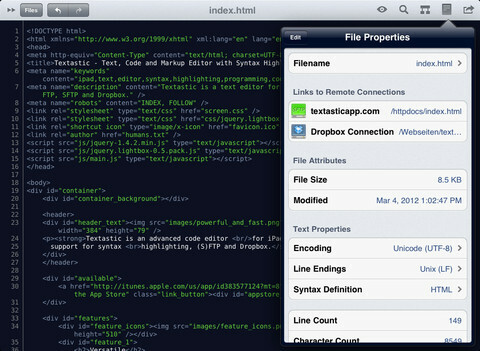 June 7th in iPhone Apps, WP Stuff by Wordpress Jedi . Starting a WordPress blog does not necessarily mean that you are going to have success with it. In order to become a successful webmaster, you need to keep track of your website’s statistics at all times and keep an eye out for problem areas with your website. That’s where Analytics HD app is helpful. 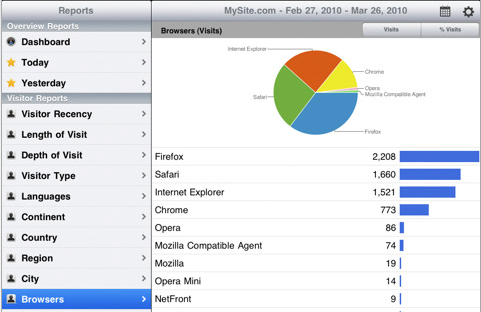 It’s a very simple to use and powerful iPad application that gives you an overview of what’s happening on your blog. Whether you are interested in finding out how your website is performing over a specific period of time or just want to find out what your top posts are, Analytics HD has you covered. It looks good on an iPad, which helps as well. Analytics HD takes advantage of Google Analytics to help you run reports on the move and keep track of everything that matters on your blog. Whether you are interested in finding out who’s referring whom to your blog or just want to make sure you are targeting the right search engines, Analytics HD’s got a report for you.